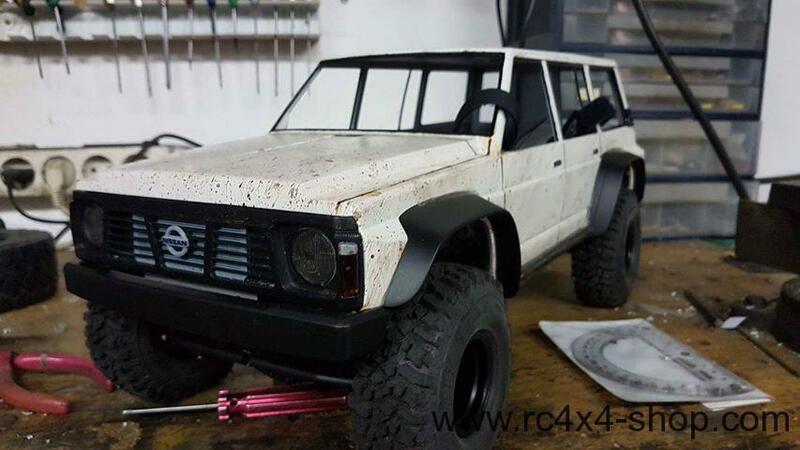 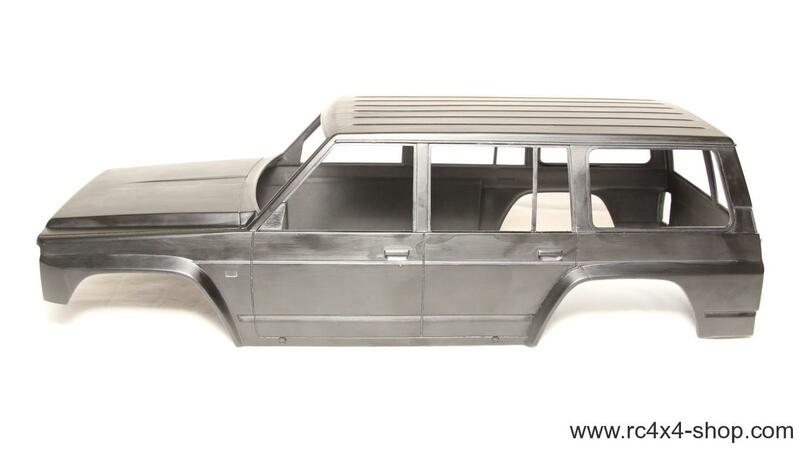 Complete body of Nissan Patrol GR Y60 LWB with all body parts. 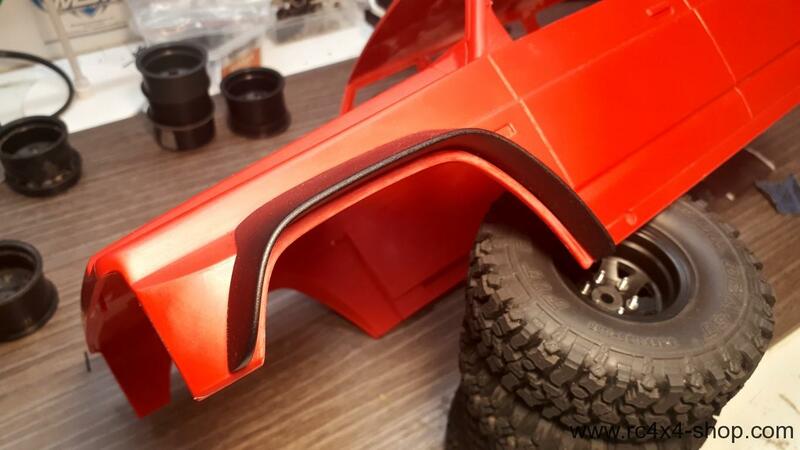 Most detailed hardbody we ever produced. 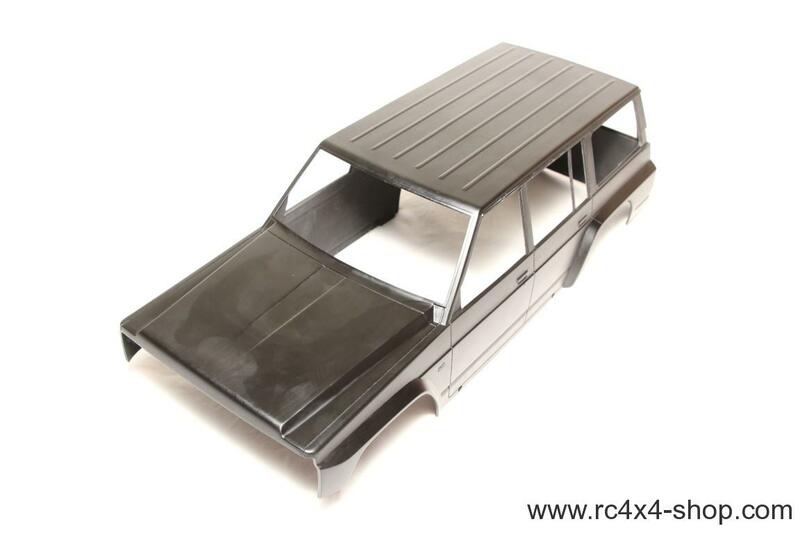 Body contains all necesary parts, you can build exactly same car as shown on pictures. 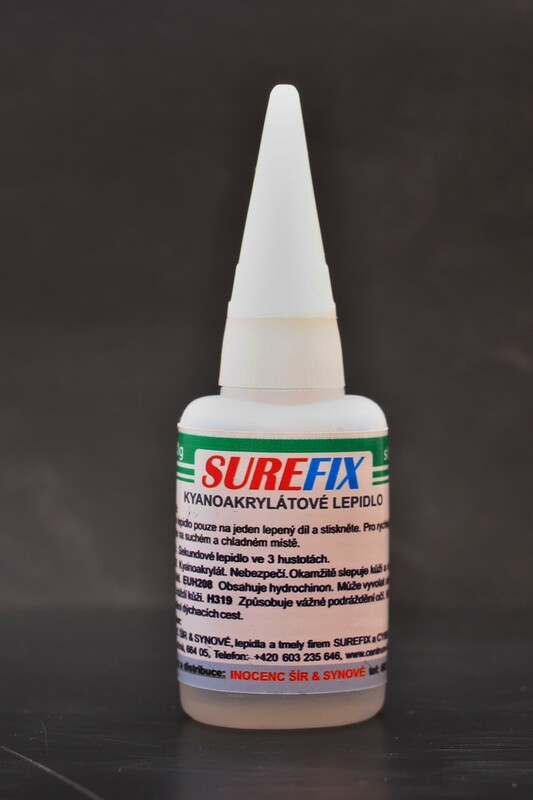 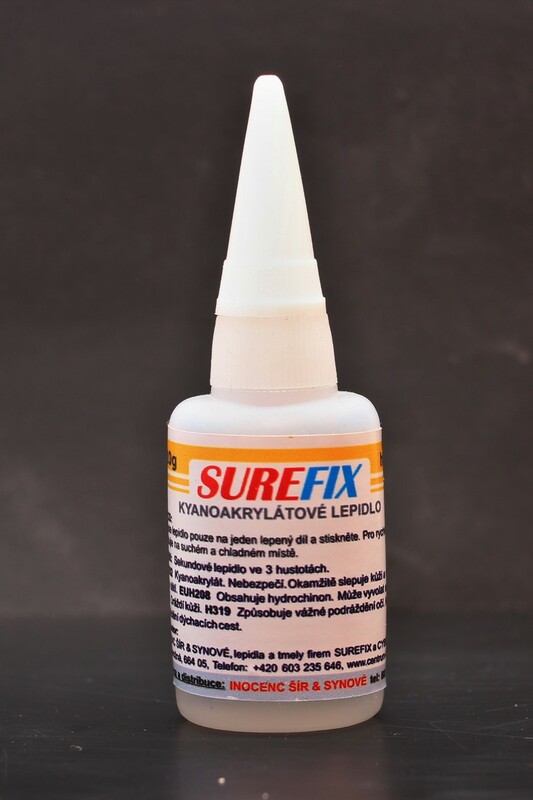 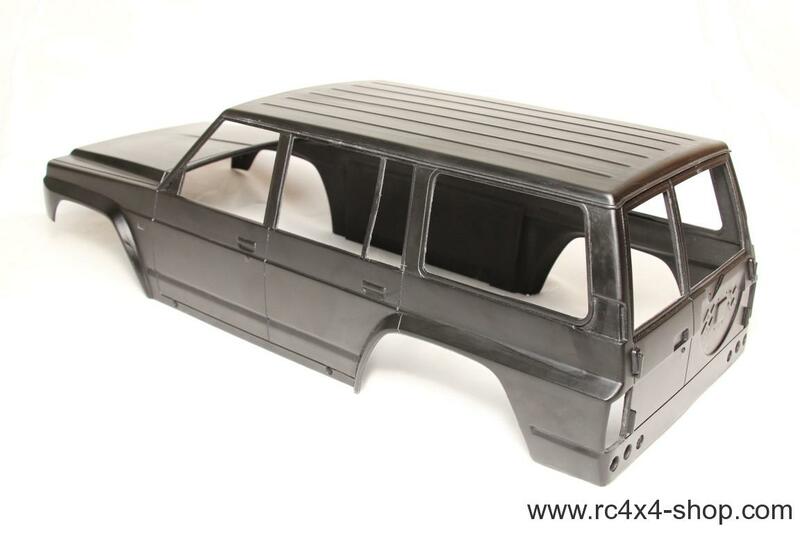 Body is made from durable black plastics and its about 2mm thick, it is 1 single piece, not glued from more parts. 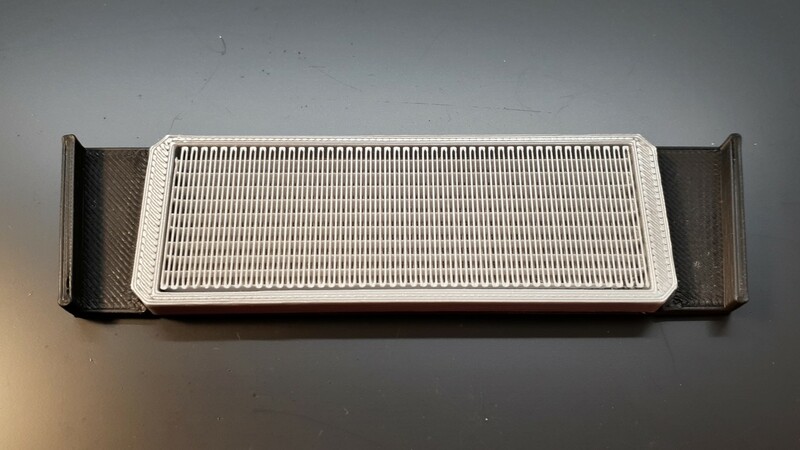 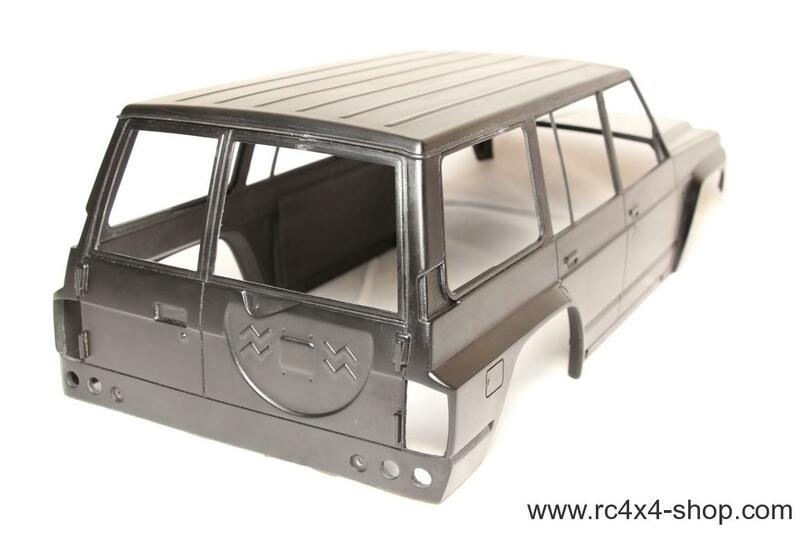 Body set contains 42 parts and you can use 16 LEDs to let the ligths shine (it is requiered to drill 3mm holes for LEDs for corner lights and winkers in front grill). 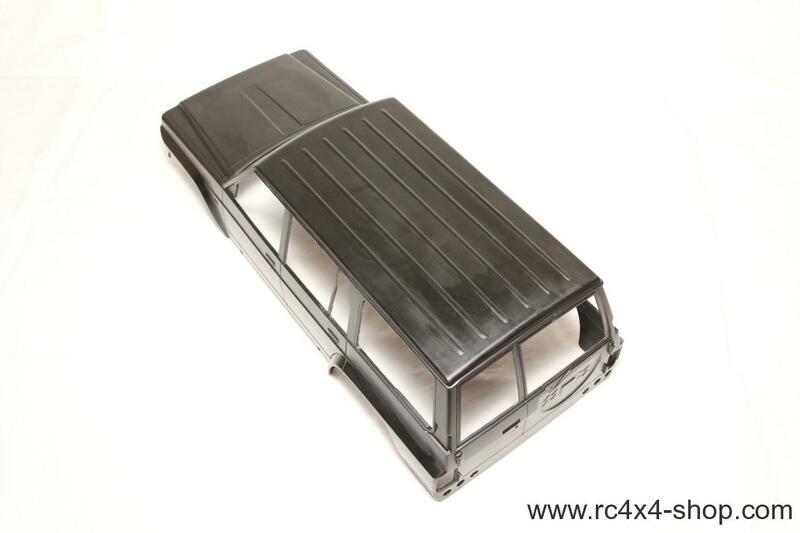 This is version with 10mm rubber fenders, total width of body with fenders is 210mm. 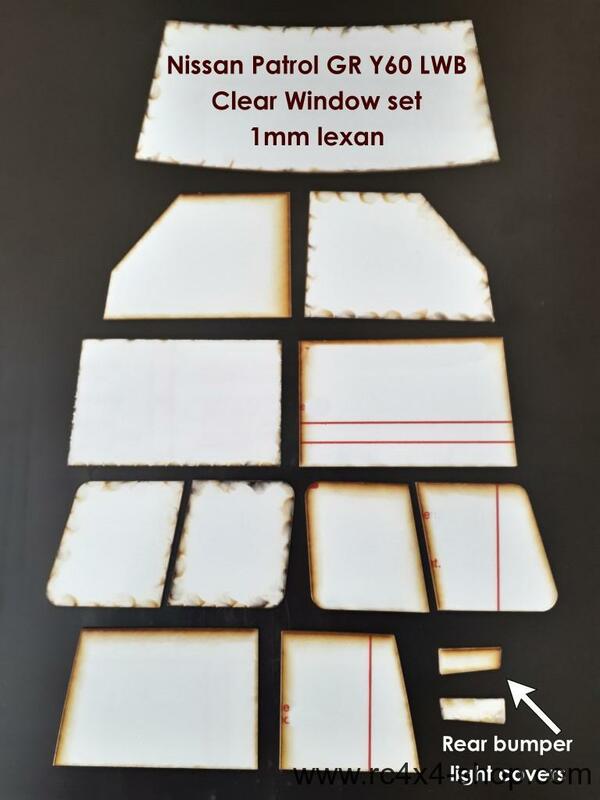 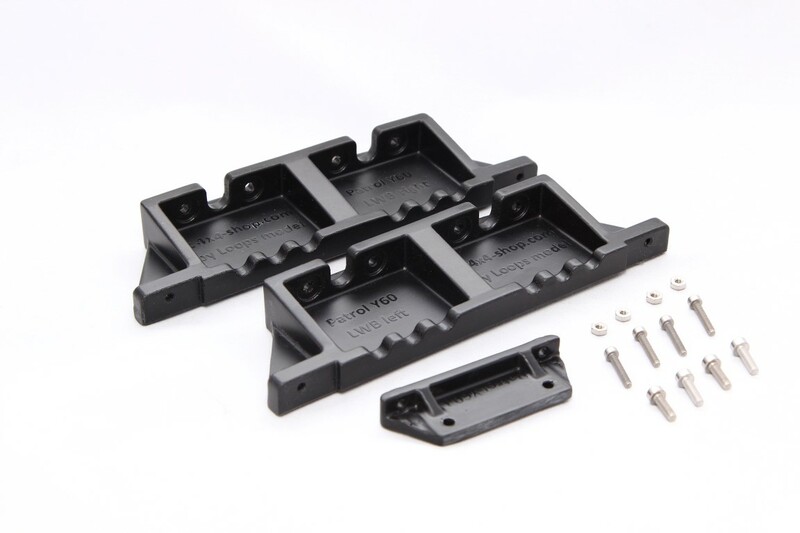 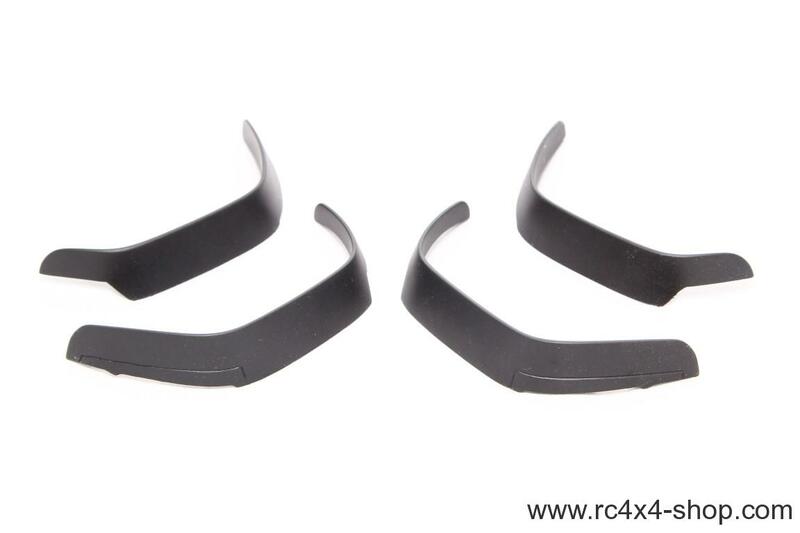 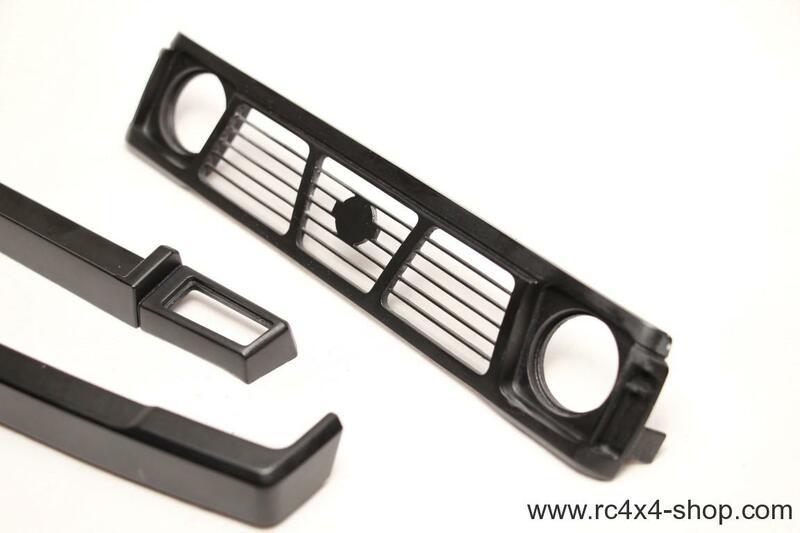 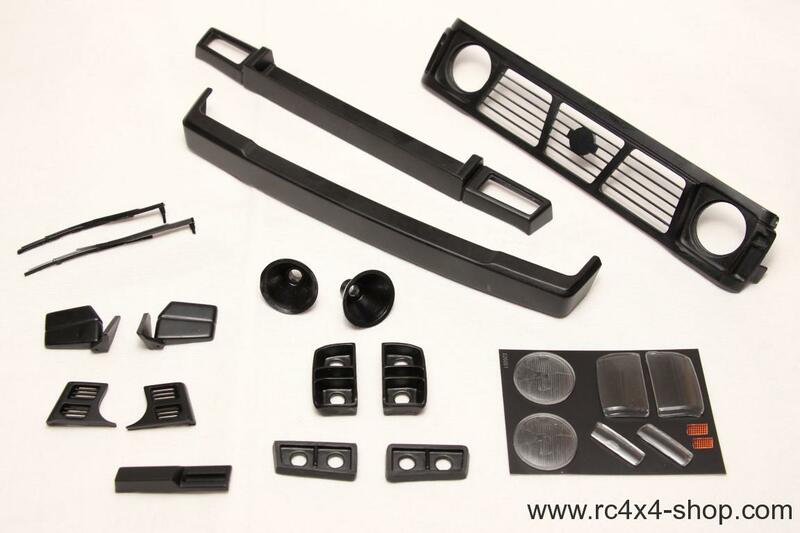 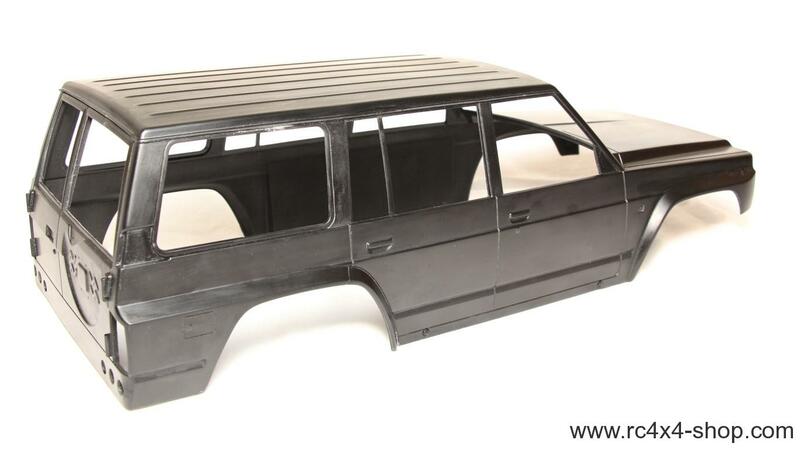 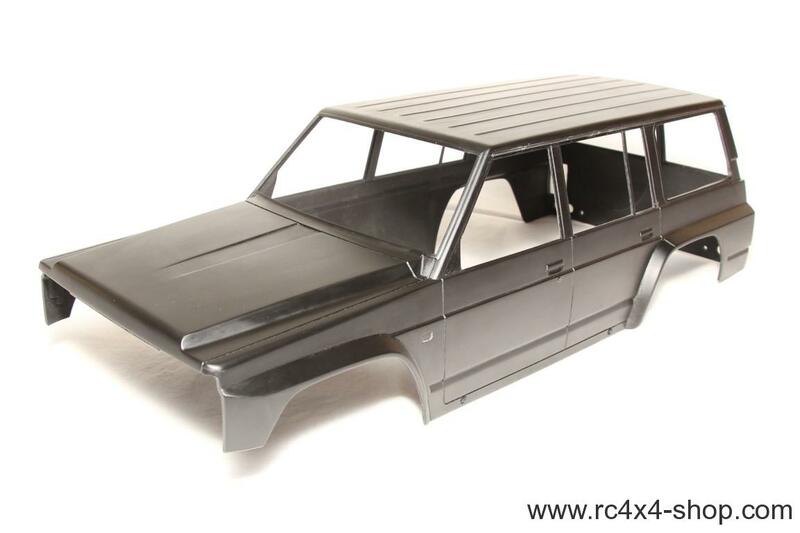 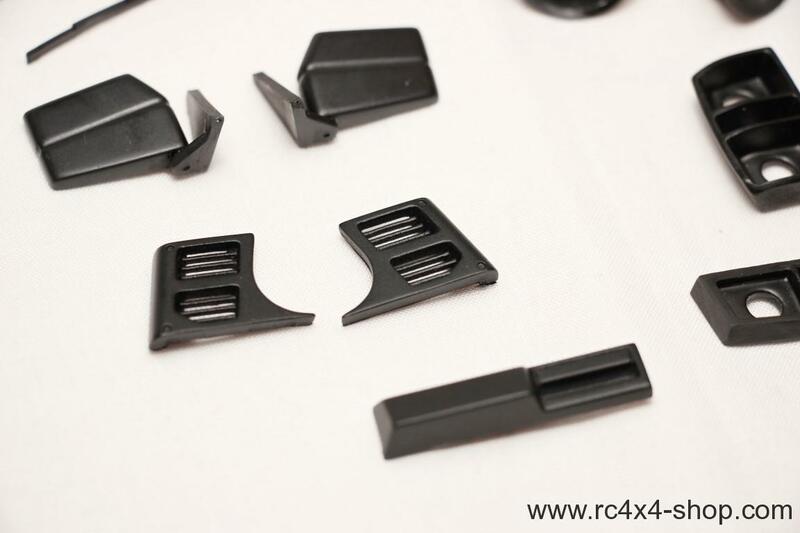 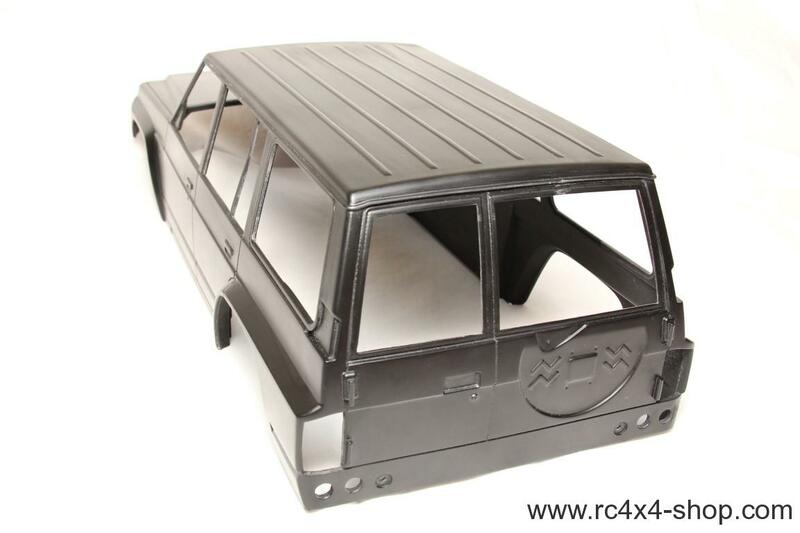 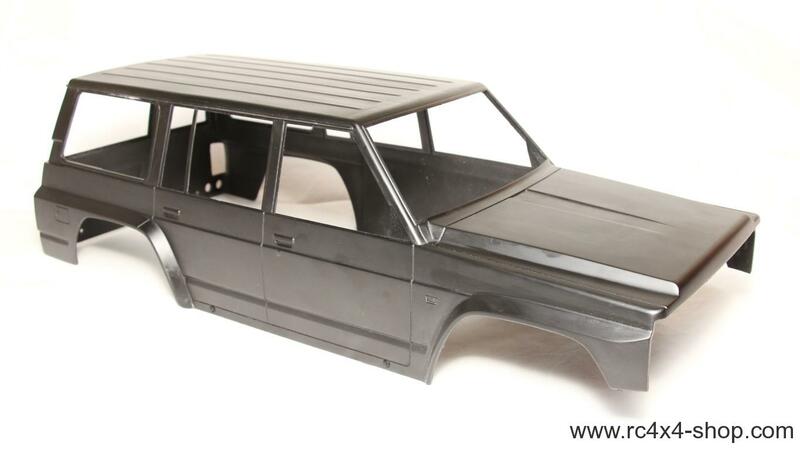 It is suitable to use with chassis like Axial SCX-10, Traxxas TRX-4, Max Speed Technology CFX-W etc. 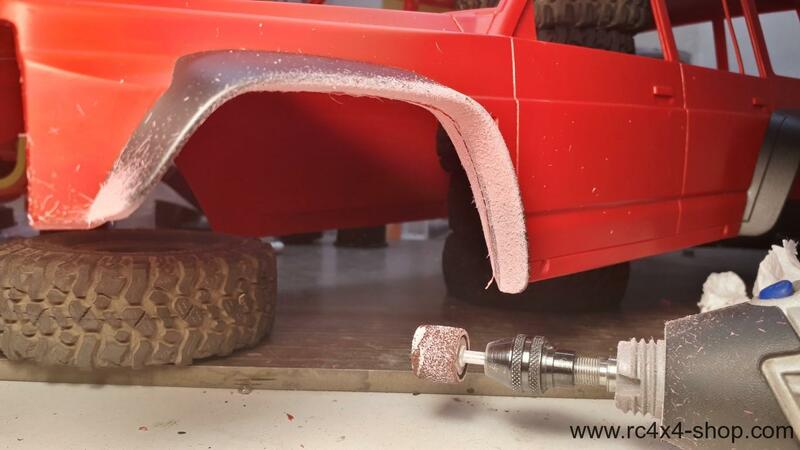 We recommend to use tires of outer diameter 100-110mm for perfect fit and perfect look. 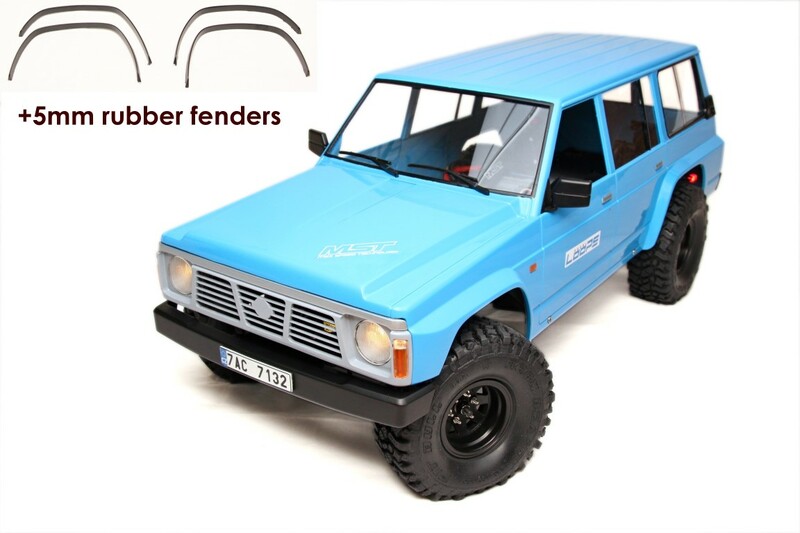 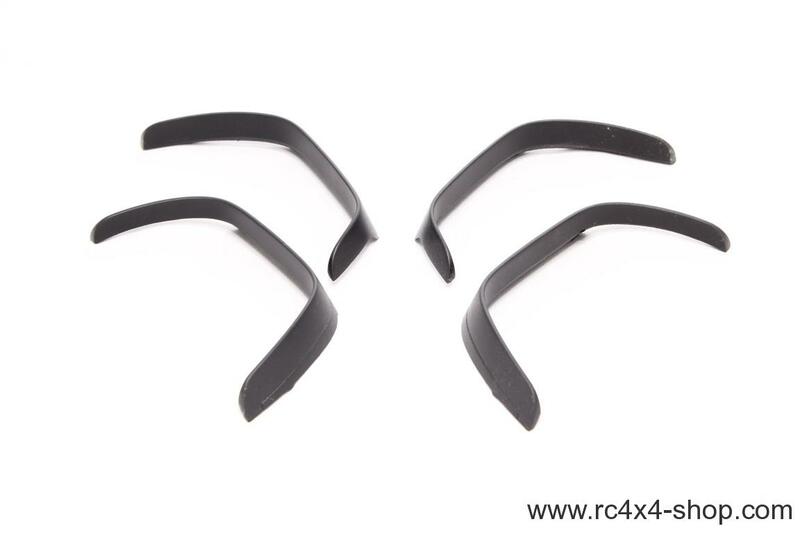 Rubber fenders are designed for larger tires and are wider than diameter of fender of body. 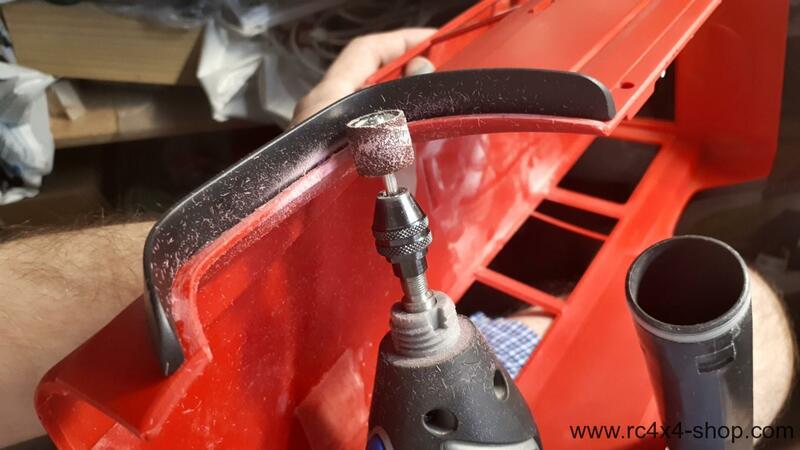 It is necessary to trim the plastic body using a Dremel tool. 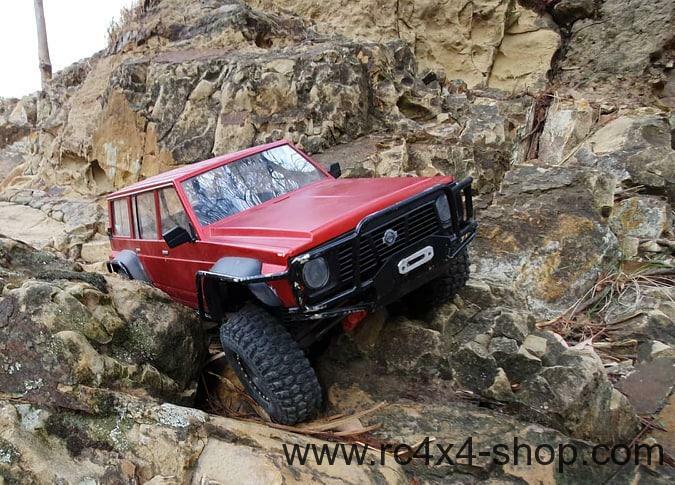 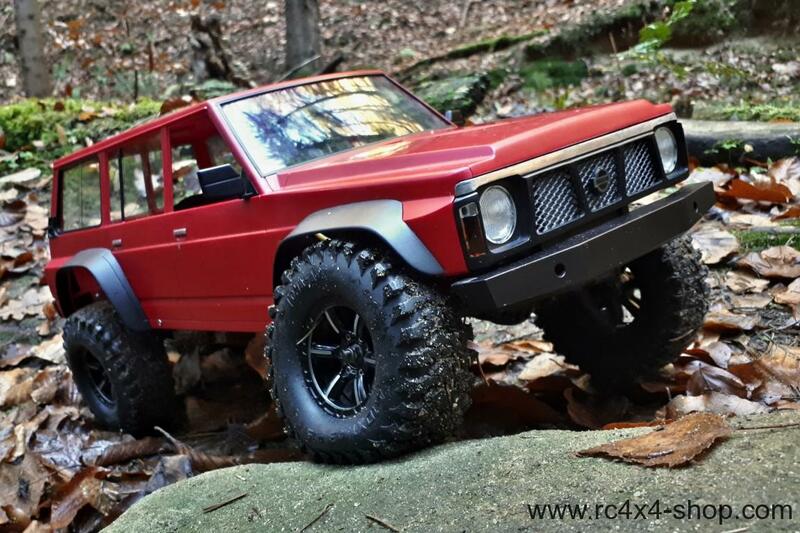 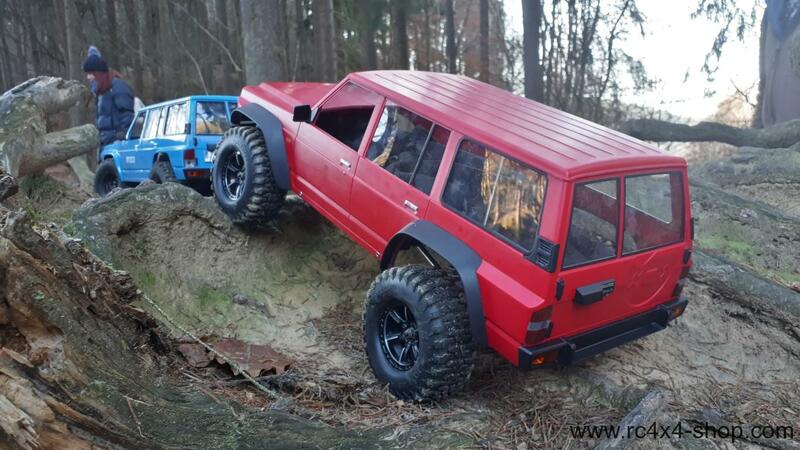 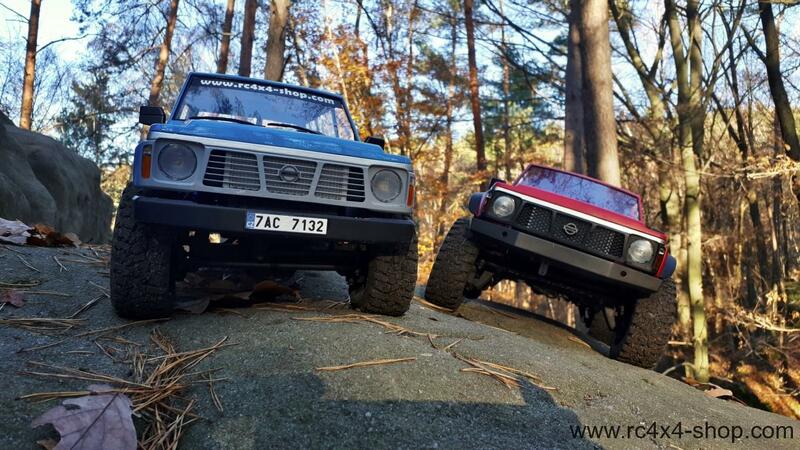 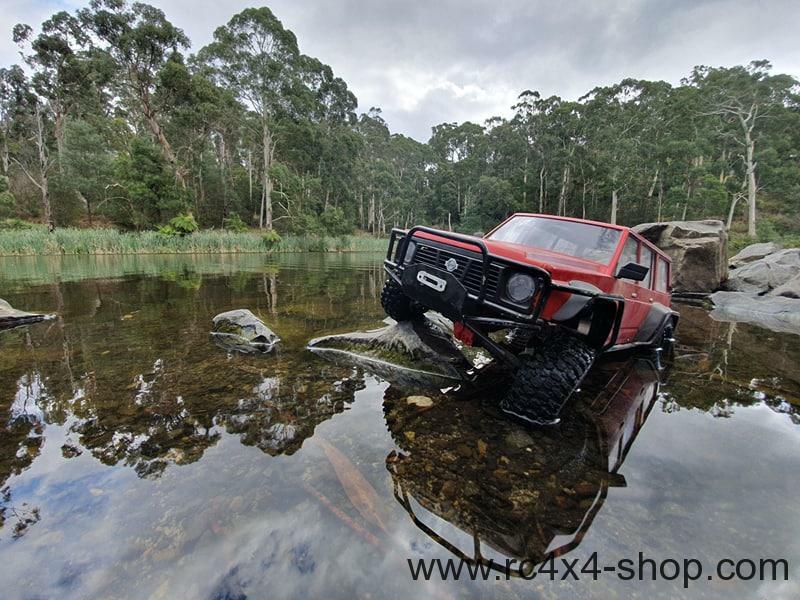 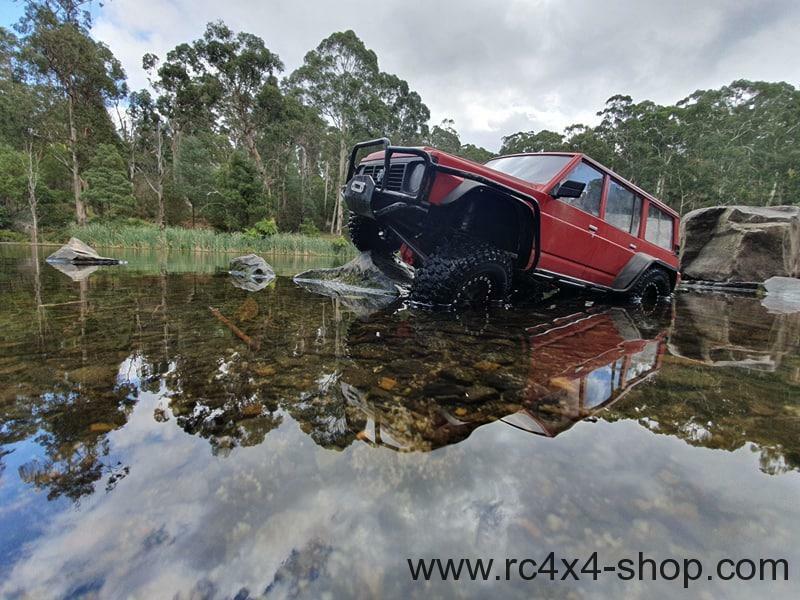 Red Patrol is based on MST CFX-W chassis and equiped with 106mm Tomahawk 1.9 RC4WD tires.